 The Collective Team is the backbone of the Initiative and is responsible for the delivery of the community’s goals and outcomes. The Collective Team’s primary purpose is to guide community vision and strategy; and support aligned activities and established shared measurement practices. Jane has worked in senior roles across a variety of sectors including Banking, Health and Aging, Employment and within Federal Government. 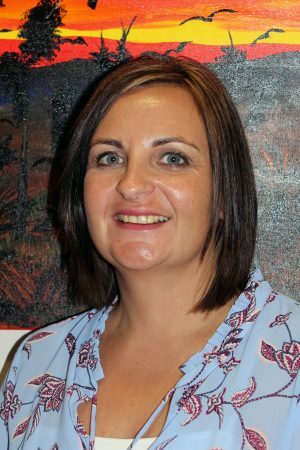 Over the last 17 years her focus has been working within community services as Operations Manager for several large NGOs specialising in employment outcomes for the most vulnerable in the community. More recently this work has focused on improving social, education and employment outcomes for Aboriginal people in regional and remote Western Australia and South Australia. 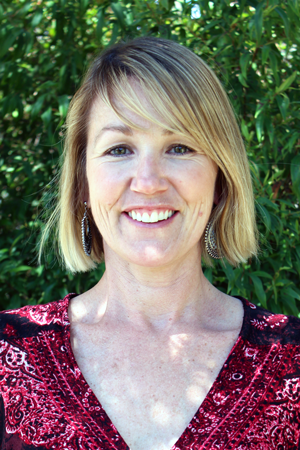 Jane is using her extensive experience in working with Government, service providers and community to lead the Backbone team for the Connecting Community for Kids initiative. Belinda joins Connecting Community for Kids with 10 years experience working with children and facilitating programs and events in her community through various avenues. She has qualifications in Communications and Community Services and ignites these passions by ensuring the voices of children are heard. Belinda will project manage Connecting Community for Kids approaches in Cockburn, as we move forward with our Initiative into Implementation. Belinda is a bubbly and energetic addition to the team and encourages all parents and carers to join their wider community and get involved. Nicole joins Connecting Community for Kids with over 20 years experience working in children’s services in various roles. With a passion for working with children and families and a focus on the early years; Nicole has built a comprehensive understanding of childhood development and is committed to ensuring all children achieve their full potential and enjoy a healthy and safe, happy life. In her role as Community Facilitator for the Kwinana community, Nicole is initiating community conversations and building relationships with families so we have a clear understanding of their immediate needs and future aspirations. 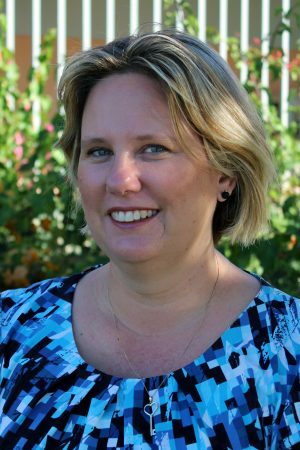 Nicole is working solidly in the Kwinana community to empower parents, children and professionals to improve childhood outcomes. 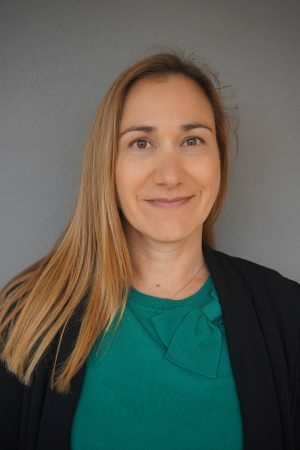 Justine joins the Connecting Community for Kids team with over fifteen years’ experience in marketing and communications roles across both local government and corporate enterprises. As a local resident, and mother of three young children, Justine is excited to be working across Cockburn and Kwinana Communities facilitating initiatives to enhance levels of developmental outcomes in young children. She is eager to utilise her strong digital and communication skills to empower the local community with an awareness and appreciation of culture, education and health. Justine looks after social media, digital marketing, communications and media releations at Connecting Community for Kids. Wendy joins Connecting Community for Kids with over 22 years of administrative and managerial experience. After arriving in Australia from the U.K. in 2015, Wendy joined the not-for-profit sector and soon developed a passion for community work. 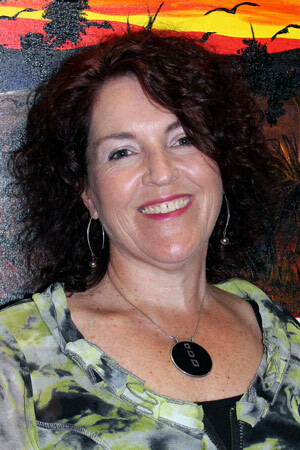 She has experience working with Early Years Networks and social and multicultural groups. Wendy joins the team as our Community Engagement Officer and will be responsible for the administration of the Collective’s activities to ensure the office runs smoothly. She will also be the first point of contact for all our community groups. Wendy is looking forward to working with the team to improve outcomes for children and families. 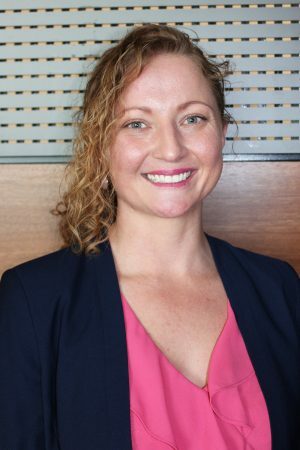 Sharlene joins the Connecting Community for Kids team with extensive experience in program development, implementation and evaluation; in the primary health, not-for-profit and local government sectors. Joining the team as our Data Interpreter, Sharlene will be supporting our Approaches with data collection, refining the Program Logics and further developing the Evaluation Frameworks. Sharlene will specialise in building our Theory of Change. Sharlene is passionate about making credible and actionable evidence accessible to all; and to inform the learning and change that will lead to the achievement of community aspirations and goals. As a Mother of two, she identifies with the Initiative’s philosophy of uniting community to give children a place to belong. Sharlene is excited to join the team and looks forward to working closely with our Community Champions.